Type I error control is a major concern in clinical trials. Prospective rules for inclusion of historical data in the design and analysis of trials is essential for controlling the bias while efficiently using available information. Such rules may be of interest in the case of small populations where available data is scarce and heterogeneity is less well understood, and thus conventional methods for evidence synthesis might fall short. Particularly for borrowing evidence from a single historical study, the concept of power priors can be useful. 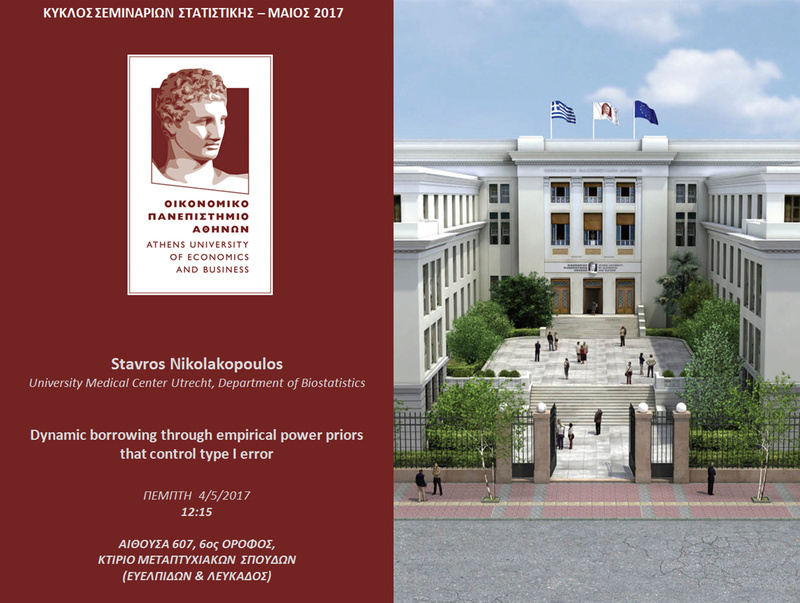 Power priors employ a parameter γ ∈ [0, 1] which quantifies the heterogeneity between the historical study and the new study. However, the possibility of borrowing data from a historical trial will usually be associated with an inflation of the type I error. We suggest a new, simple method of estimating the power parameter suitable for the case when only one historical dataset is available. 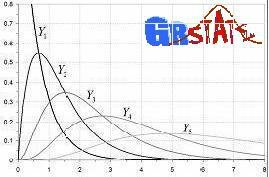 The method is based on predictive distributions and parameterized in such a way that the type I error can be controlled by calibrating the degree of similarity between the new and historical data. The method is demonstrated for normal responses in a one or two group setting but the generalization to other models is straightforward.